One of the best prices you will find for a wooded, 1 acre, waterfront lot! 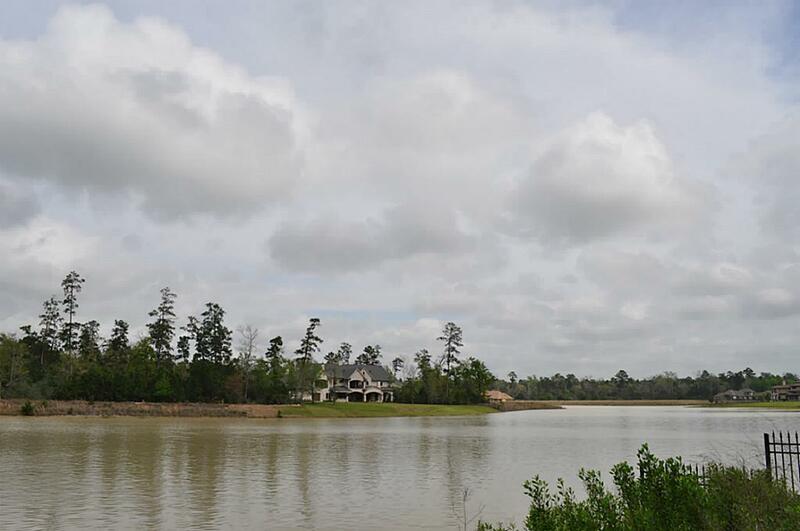 Don't miss out on this gorgeous lot with mature trees and stunning homes being built all around! Convenient access to Grand Parkway, Hardy Toll, and I45. AMAZINGLY low property tax rate! Buy now and build when ready - no timeframe to build!